Our clinical, graduate and professional programs provide a challenging and diverse environment for training and discovery. 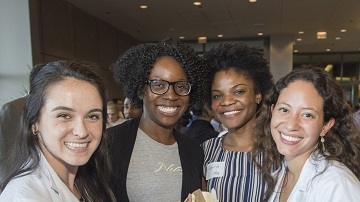 Northwestern University Feinberg School of Medicine, ranked in the top 20 of research-oriented medical schools, seeks exceptional, compassionate, innovative students. Our MD curriculum is embedded in an integrated, learner-centered environment that promotes inquiry, continuity and evidence-based learning. 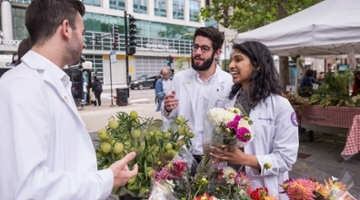 Feinberg faculty, some of the foremost experts in their fields, are passionate about teaching MD students in a variety of settings, from traditional large group teaching to individual mentoring. More than 3,000 students and trainees are part of Feinberg’s thriving educational environment. Although there are many pathways to select from, our goal is to ensure that all our students acquire the knowledge and skills required to be future leaders in their chosen fields. Explore degree and certification options by the list of topics below. 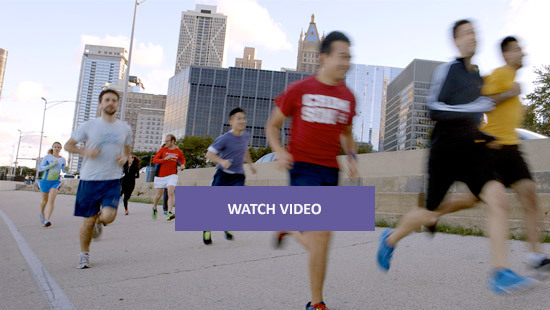 Through the cultivation of an open and receptive culture, we make Feinberg stronger, better positioned to address the challenges of modern healthcare and more representative of the communities we serve as part of Northwestern Medicine. Our work is physically, emotionally and intellectually challenging. Our wellness initiative provides outlets and connections to help our students, faculty, staff and trainees find balance. 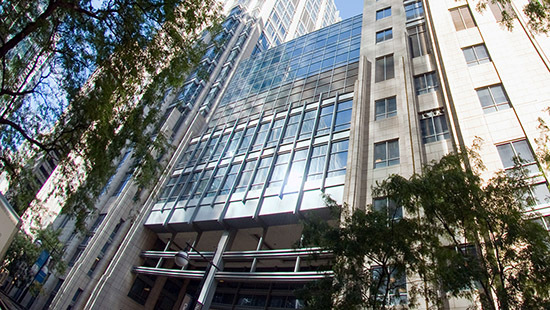 Feinberg is a consortium member of the McGaw Medical Center of Northwestern University, an Illinois not-for-profit corporation that sponsors, administers, and supports graduate medical education. We look to support early-career physicians and physician-scientists in pursuing their professional goals. Get exceptional training at top hospitals. Explore resources and hear from housestaff who are making research part of their training and career. Feinberg offers training for any point in a healthcare professional's career. Develop and master skills without risk. Find quality, relevant accredited education. The Northwestern Medicine accredited clinical schools are designed to prepare students for the clinical, theoretical, technical and psychological aspects of their career in the healthcare field. 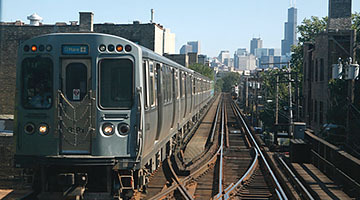 Learn more about the following programs via the Northwestern Medicine website.